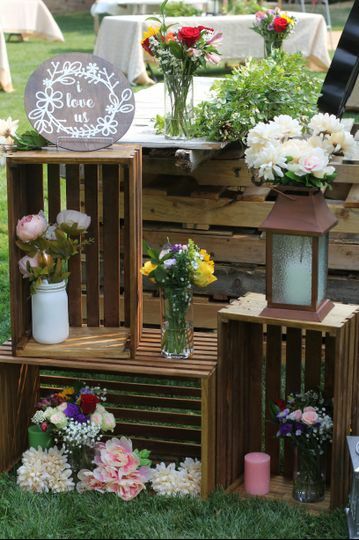 Norman Weddings & Events is a wedding planning business based in Sandy, Utah. With a motto of “dare to dream,” they aim to help make all of their clients' dreams come true. 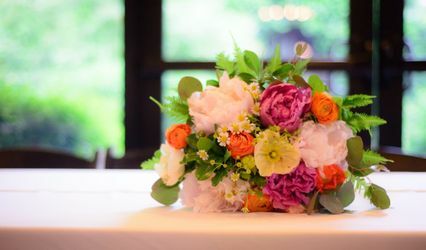 They welcome new challenges and especially appreciate the diversity and uniqueness couples bring when hosting their special events. 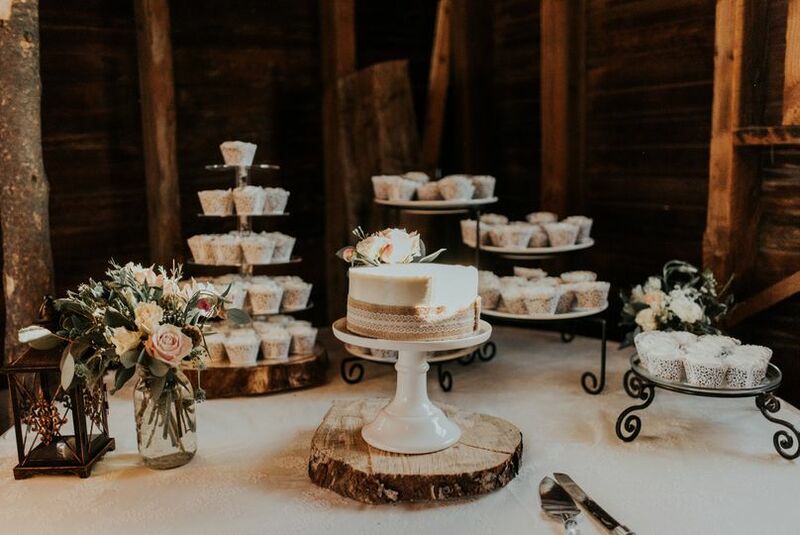 Comfortable working with different cultures, religious traditions, and various lifestyles, Norman Weddings & Events assists couples in planning a spectacular event. 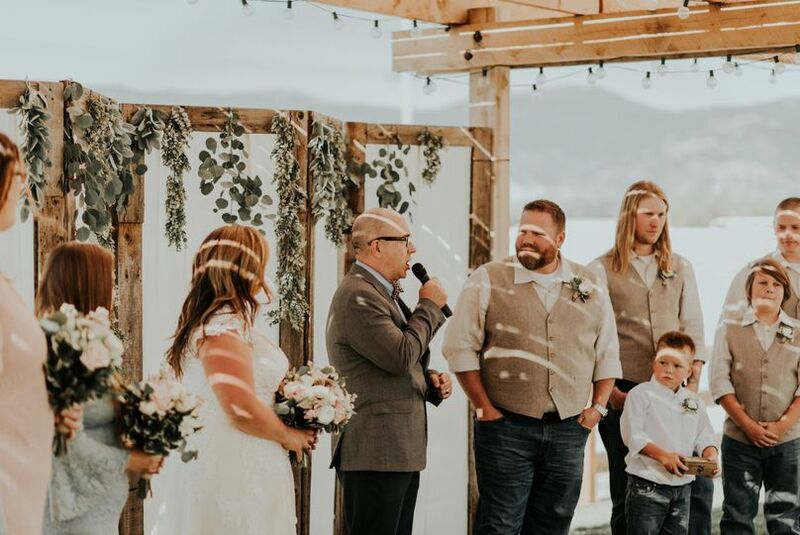 While the services Norman Weddings & Event offer their clients include the usual planning abilities, they can also make travel and lodging arrangements, give suggestions for interesting activities and experiences for each event, and tailor details to fit each couple’s personal tastes and preferences. 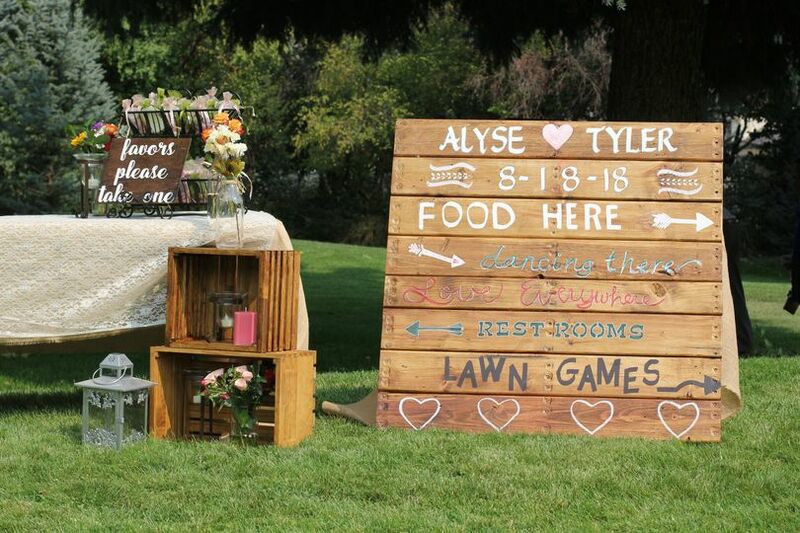 The wedding events they are capable of organizing include ceremonies, receptions, and rehearsal dinners. Couples may choose to book Norman Wedding & Events for full planning, partial planning, and day-of coordination assistance. 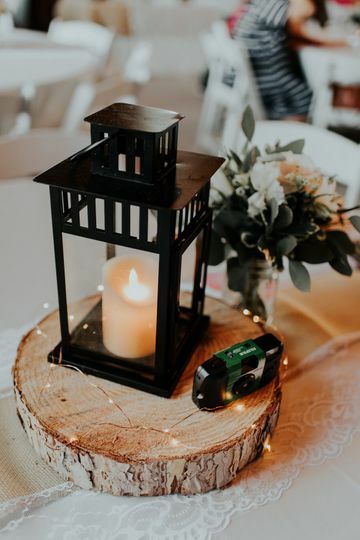 Popular wedding services include budget analysis, event design, guest list management, timelines, to-do lists, and vendor referrals and selection. They are comfortable planning civil, cultural, destination, non-religious, and religious weddings. I was not paid for this review. I found Norman Weddings on Facebook. Hiring them for the everything package day of event coordination (no planning) was the best decision I made. 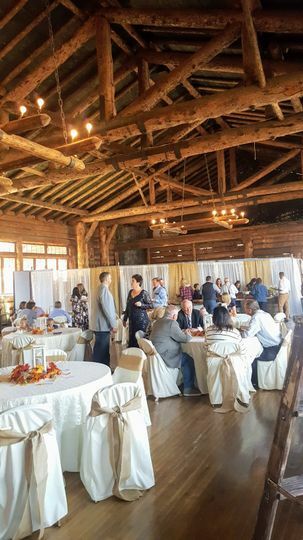 All of the vendors were good but I absolutely cannot overstate the fact that Jenya saved my life as the wedding coordinator for my daughter's wedding. Every single thing I needed no matter how big or how small, how last minute or quirky or nit-picky, she was all over it in seconds. As the mother of the bride I was able to actually participate in the reception because I knew that Jenya had it completely under control. She communicated by text and email, came to my house to meet with us, asked me the right amount of questions, helped set-up and decorate, put Ikea stuff together, offered her opinion but supported me and my daughter in our decisions, was super organized and responsive, communicated with all of the vendors and between key persons for me. She even made sure that I took my medicine on time and got me a Rockstar with a straw!!! When I think back about what made my daughter's wedding so fun and so wonderful, honestly Jenya being there for me as wedding coordinator is one of the top 5 reasons. 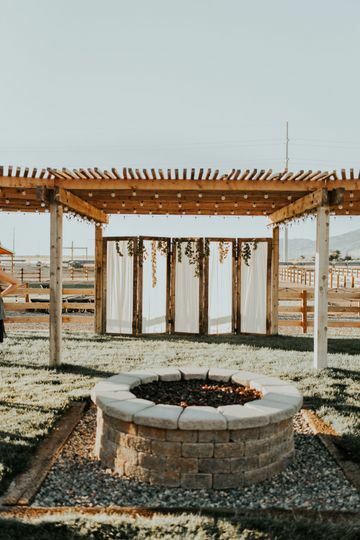 I would never do another wedding without her and I would recommend her and have recommended her to all of my friends and family in Utah for weddings. She is tremendous! Jenya is very professional and has great attention to detail. From the largest matters of importance to the small intricate details you can count on her to get them perfect! Her quality of service is unbeatable. Highly recommend!